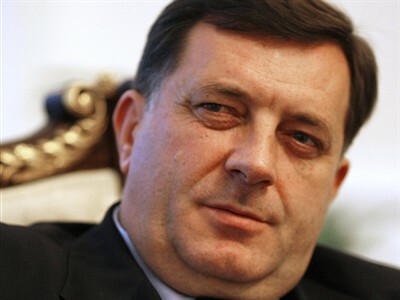 Less than two years ago, Republika Srpska’s President Milorad Dodik made a harsh statement about the IMF’s request for the BiH entities to adopt new labor laws. “We’re not prepared to be in the IMF arrangement, because it’s conditioned by the Labor law which has no general consensus here. That law will only be passed when all relevant factors are fully included, most of all the Trade Unions and Union associations in a model and in a way which the Union is willing to accept,” said Dodik in February 2014. 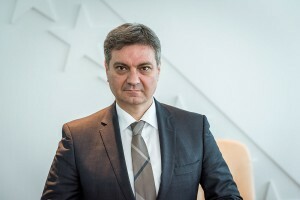 The Letter of Intent to IMF for the new loan arrangement has been signed by local authorities in October 2013, with the structural conditionality which included a new Labor Law. The issue has been revisited at the beginning of 2014, but the attitudes of local politicians towards IMF’s requests shifted rapidly after the mass protests in February 2014. 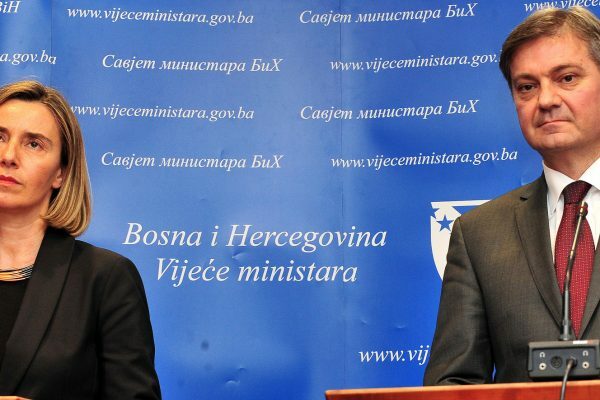 The representatives of ruling parties in Republika Srpska were, at the time, among the loudest opponents of new labor legislature, claiming that it is unacceptable for the IMF to make “political requests” which would decrease workers’ rights in BiH. Two years later, the new Labor Law in Republika Srpska has been passed in urgent procedure, with no support from the Trade Unions. 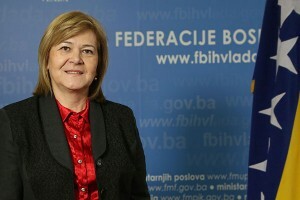 “I will never agree to a new law which decreases workers’ rights, because they are aiming to abolish even the little of workers’ rights that the Union has secured” said Ranka Misic, the president of the Union of Trade Unions of RS on the day when the law entered the procedure. To make matters worse, not only that the law has been passed without the Unions’ support, but its president was violently thrown out of the National Assembly of RS, being literally dragged out of the session, held on 29.12.2015, before the law was adopted. 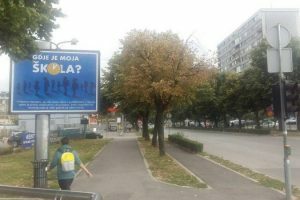 On 21.1.2016, Republika Srpska’s new Labor Law entered into force and the Trade Unions announced they will appeal the Constitutional court of RS on the same date, to question the law’s constitutionality. Clearly, Dodik’s promise on respecting the attitude of the Trade Unions in passing new Labor Law, made in the election year, has been completely broken.